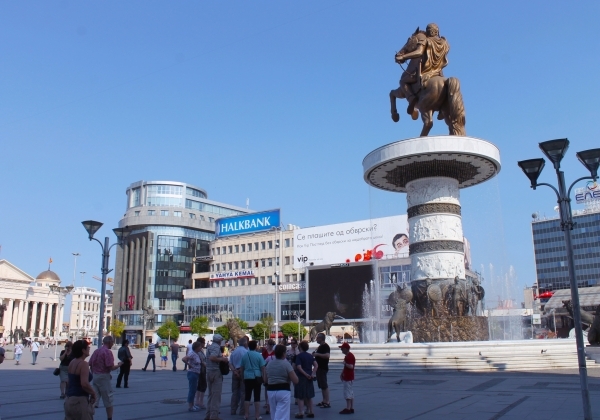 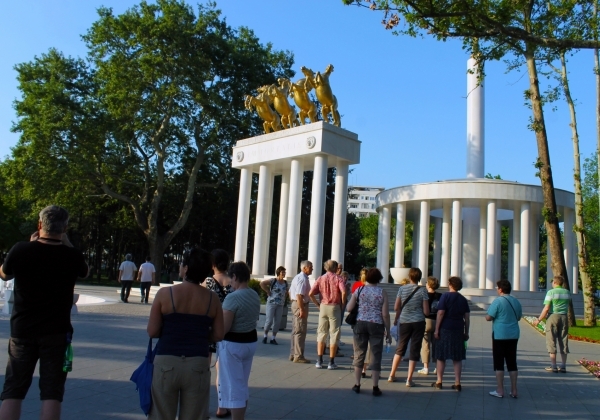 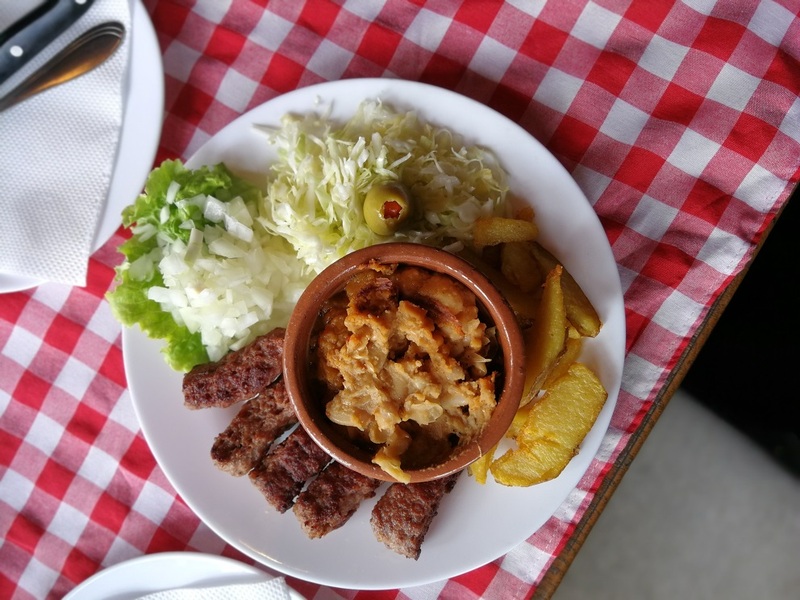 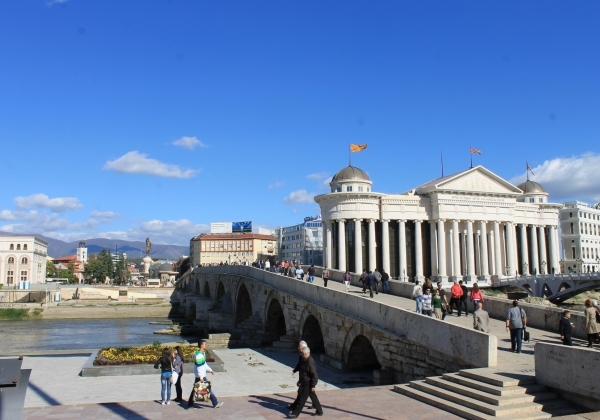 If you simply want to see the best and most important of Skopje, the highlights of the city and it’s surrounding with a private driver-guide, then this is your tour! 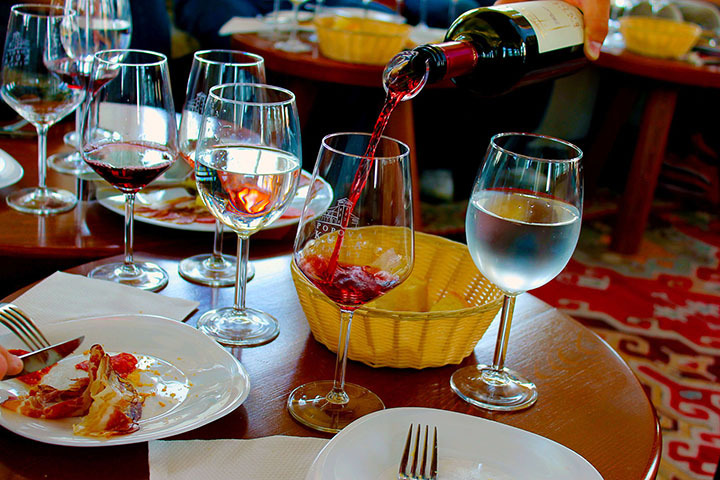 animals, a perfect place for a perfect lunch. 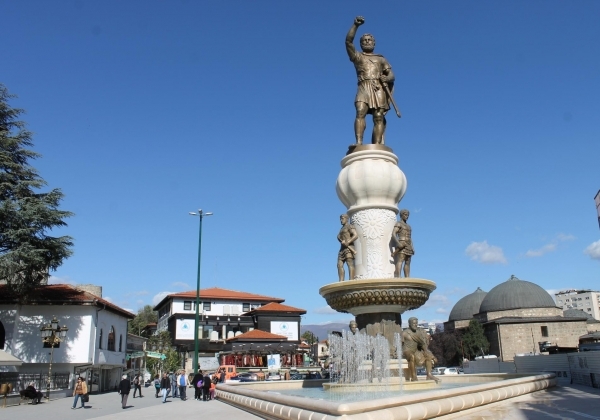 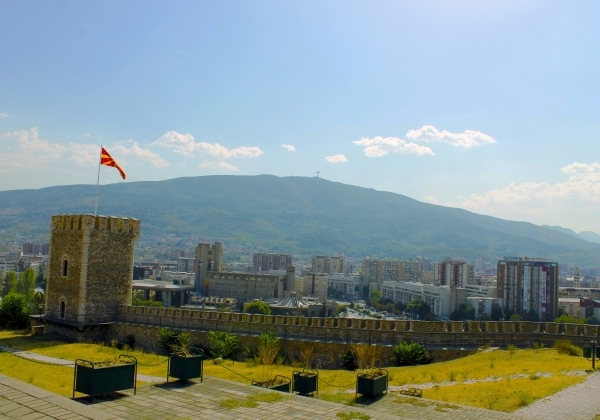 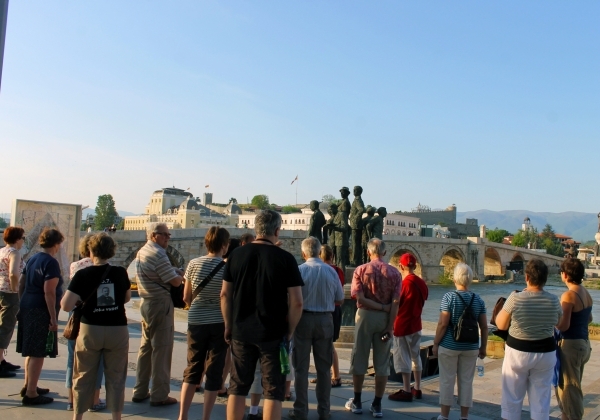 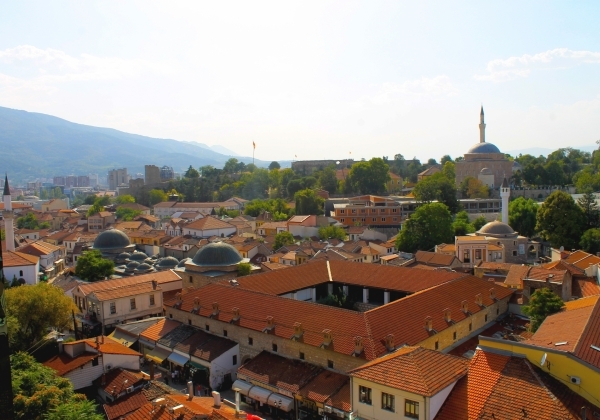 The tour will show you the fortress Kale, will stroll you through the cobbled streets of the Old Town, across the Stone Bridge to the new “Skopje 2014th”. 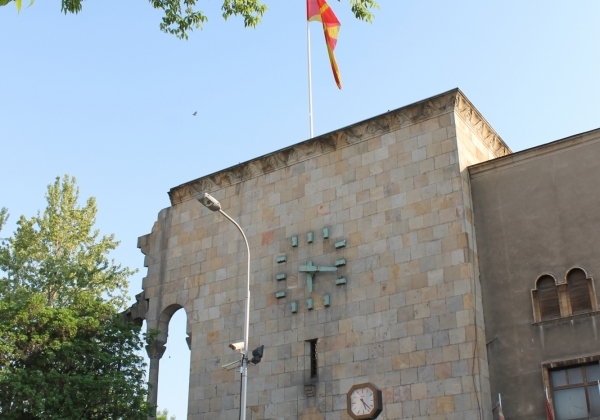 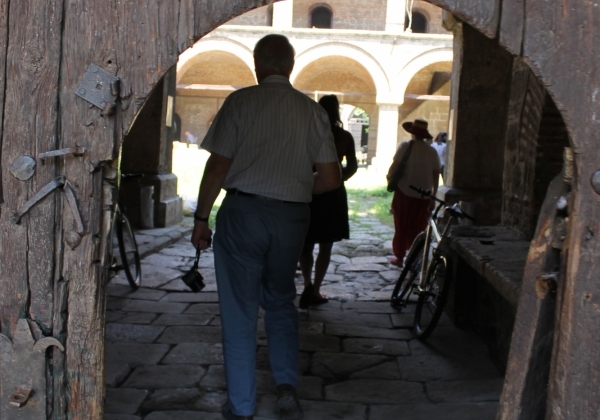 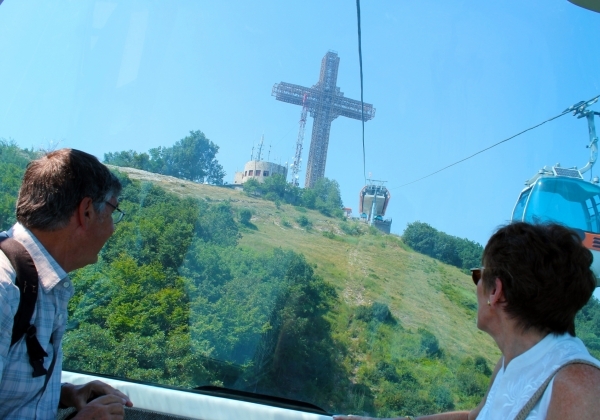 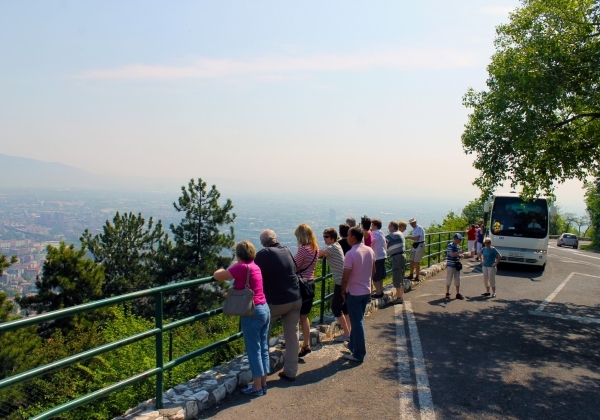 Our driver/guide will pick you up from your hotel or any location of your preference in Skopje, with a comfortable A/C car/minivan and take you to the middle of Mount Vodno from where you continue by cable-car system to the Millennium Cross and back to middle Vodno. 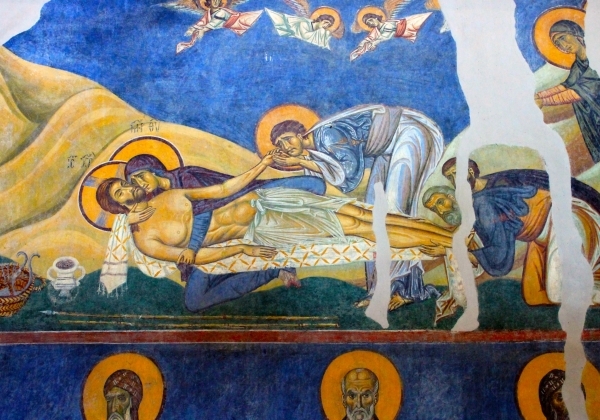 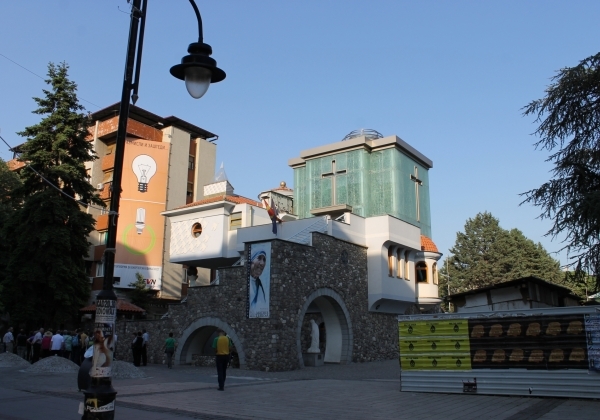 Once back at middle Vodno you continue by the car/minivan to the village Gorno Nerezi, to see the church St. Pantelejmon. 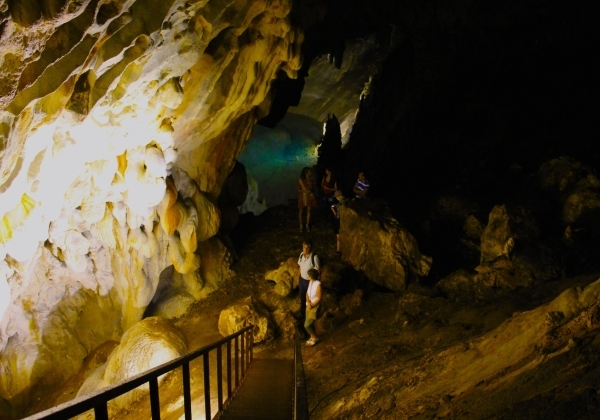 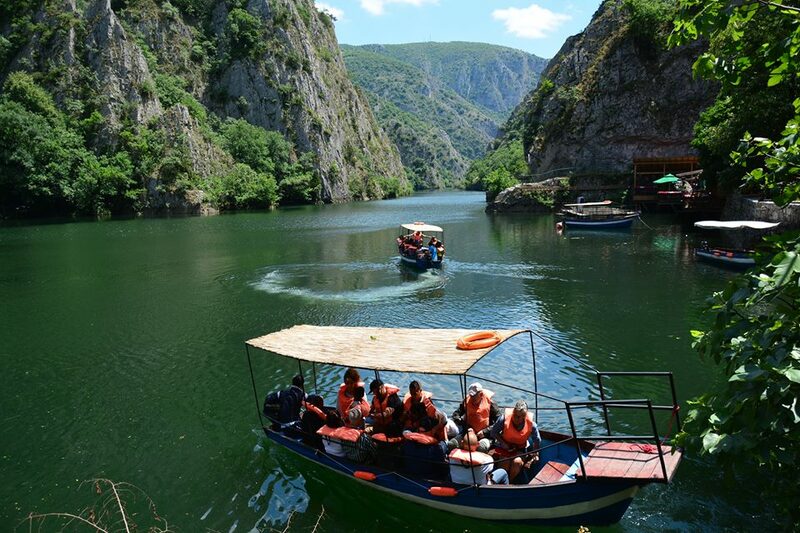 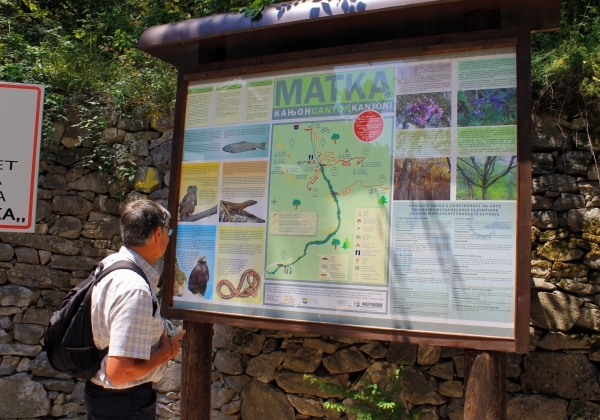 The tour continues with a visit to the canyon Matka, about 17 km from Skopje. 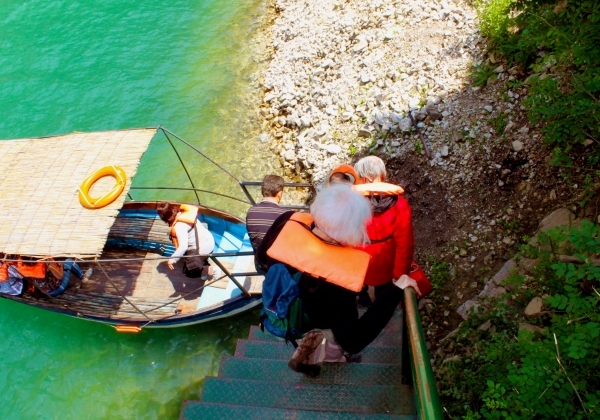 Lunch at a nice restaurant by the lake. 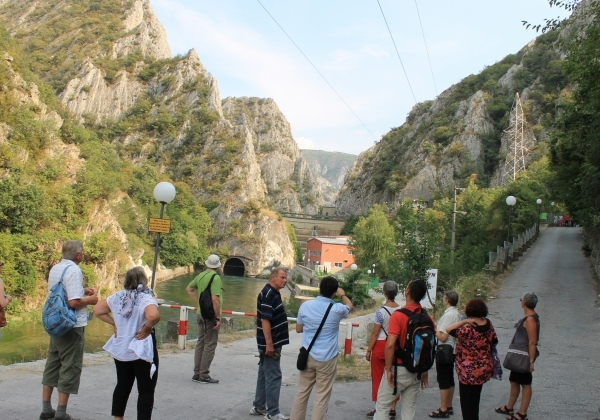 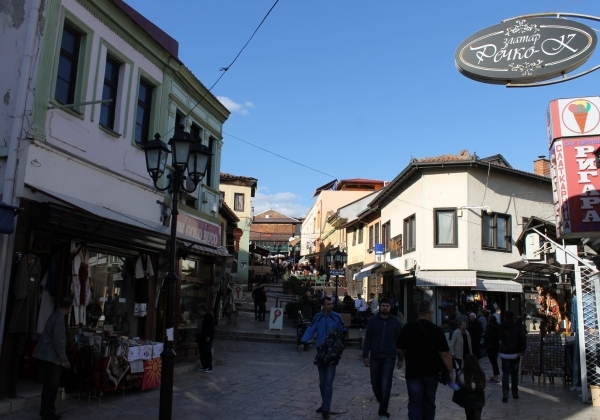 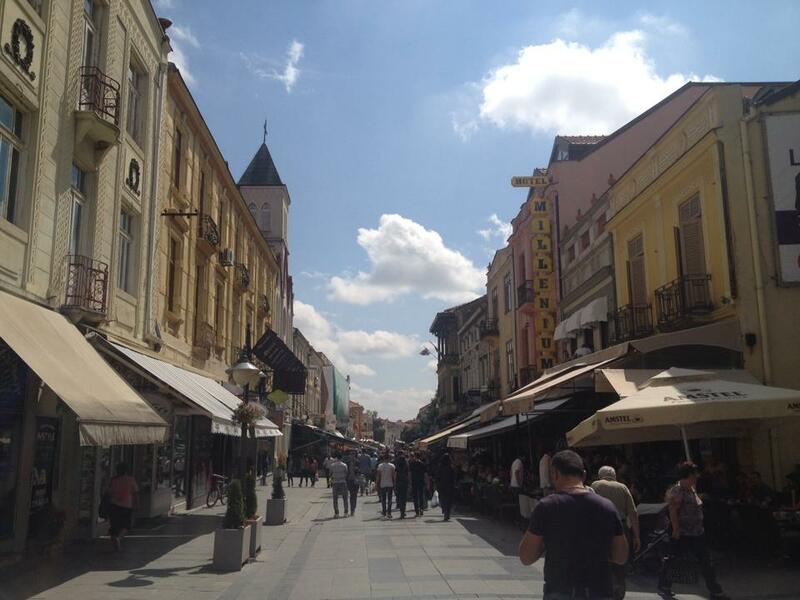 After the visit of canyon Matka, back to Skopje for a walking tour through the old and new part of the town.